SPECIAL MOVE IN PRICE: FREE LOT RENT FOR ONE YEAR TO OCCUPY VACANT LOT! 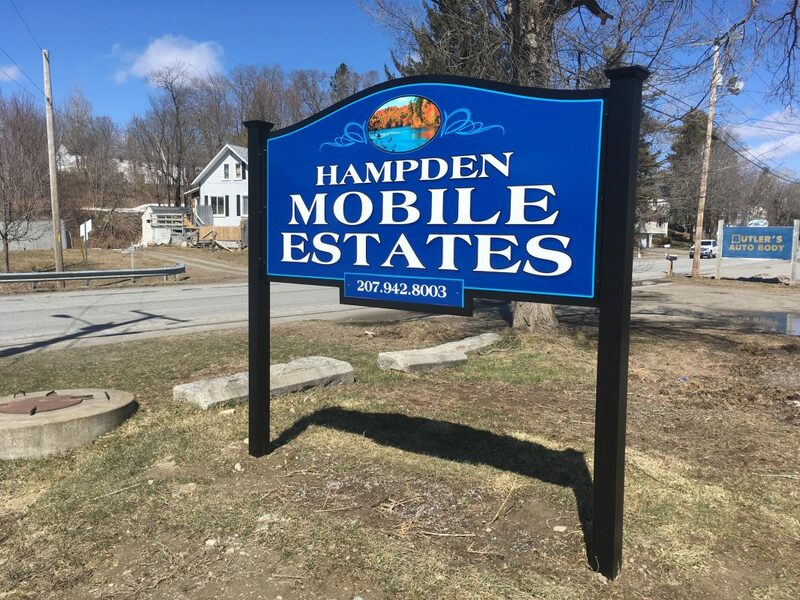 Nice Lots Located in Hampden Mobile Estates in Hampden, ME. Less than Five Minutes from Bangor. Some of the Best Schools in the State. Brand New Homes Must Have a Pad Laid. All Plumbing and Electrical To Be Done by Licensed Contractor. No Utilities Included. Cats and Dogs Under 35lbs Negotiable in Park. Lot Rent: SPECIAL MOVE IN PRICE – FREE FOR ONE YEAR!